We are a leading Exporter of rubber seal from Mumbai, India. A huge exporter and manufacturer of Rubber Seal. Widely used to prevent oil from coming through chinks of machines it is fabricated from elastomer material. 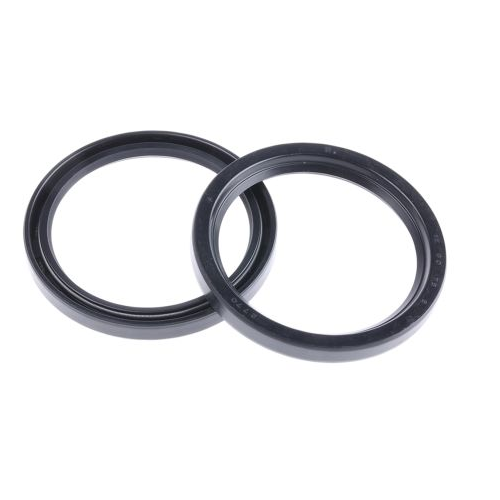 Over 45,000 different rubber seal are available with us that are provided in metric sizes or inch sizes in accordance with client requirement.